Barbie will release its first hijab-wearing character in 2018, a doll based on the Olympian fencer Ibtihaj Muhammad. 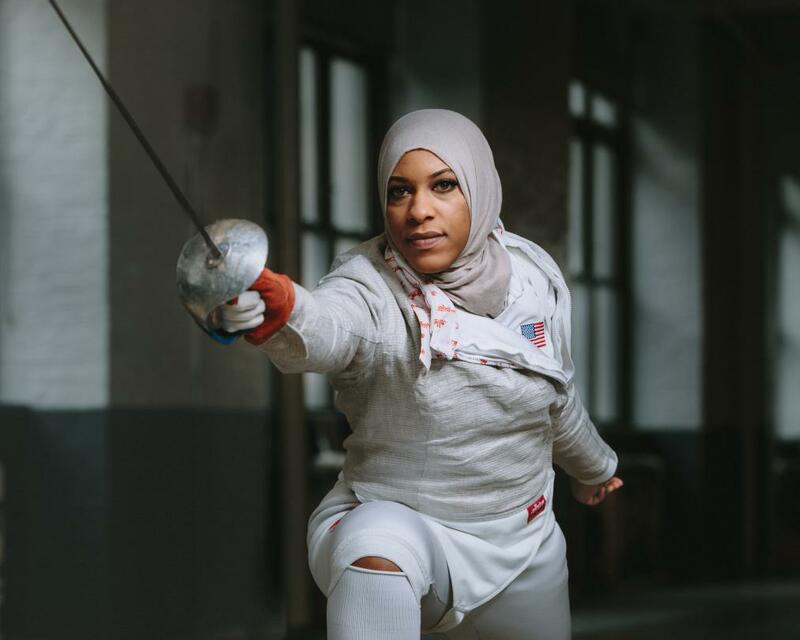 The 31-year-old sportswoman rose to fame at the 2016 Summer Olympics, after becoming the first female Muslim-American to earn a medal at the games, and the first American woman to don the headscarf at the competition. "Thank you @Mattel for announcing me as the newest member of the @Barbie #Shero family! I'm proud to know that little girls everywhere can now play with a Barbie who chooses to wear hijab! This is a childhood dream come true," said Muhammad, writing on Twitter. "Shero" is a portmanteau of she and hero, referring to positive female role models. "Ibtihaj continues to inspire women and girls everywhere to break boundaries," the company said on Twitter. Social media users applauded the move as a significant step towards representation. "We now finally have in 2017 a hijab wearing @Barbie with the last name Muhammad ... Say it again for the People in the back: REPRESENTATION MATTERS," said Qasim Rashid, a human rights activist. "LOVE this! 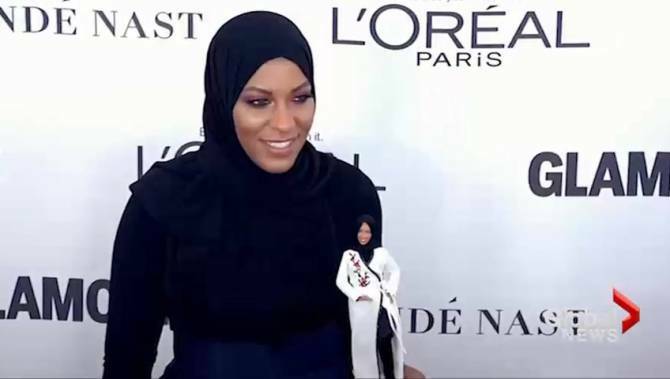 @Barbie's first doll with a hijab is modeled after @IbtihajMuhammad. Representation matters. Black. Muslim. Magic," said Britni Danielle, a writer. Simran Jeet Singh, also an activist, said the news about the doll came as GQ magazine named the Black American activist and sportsman Colin Kaepernick as Citizen of the Year. "Let's elect diverse minorities to help lead this country. Let's do this America. The future is ours," he wrote. "Shout out to @Mattel for making the Ibtihaj Muhammad "Shero" doll," said law professor and commentator Khaled Beydoun. The first black Barbie was named Christie and launched in 1968. The first African American Barbie was created in the 1980s. The company recently launched a collection featuring curvy, tall and petite dolls. However, not everyone was pleased about the latest doll. Twitter user Amy Mek, who describes herself as a psychotherapist and supporter of US President Donald Trump, accused Muhammad of anti-Semitism. Ann Coulter, a far-right US commentator, made a distasteful joke on the social media site, writing: "ISIS Ken sold separately." Other individuals and businesses, tired of waiting for mainstream companies to diversify their output, have previously manufactured hijab-wearing dolls. In February 2016, Haneefah Adam gained thousands of Instagram followers and some customers after designing "Hijarbie". *Rachel Shabi writes for Al Jazeera.com.